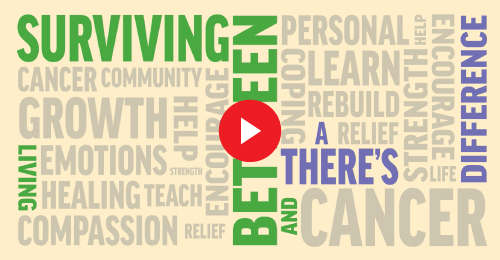 I In 2005 when Jane Fletcher arrived at a Wellspring centre looking for help, her mother, Mary Lou, had already been living with cancer for fifteen years. Jane had just received a disturbing call from her father—Mary Lou, he told her, had thought about it and decided she was not going to go through another round of treatment. 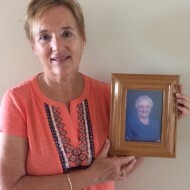 Diagnosed with breast cancer in her mid-sixties, Mary Lou had already completed three rounds of intense treatment: radiation, chemotherapy and a drug regimen. Every time she went off the drugs, Jane explains, the cancer would return and the treatment would begin anew. Adding to the stress of this incredibly difficult decision was the fact that Jane and her parents lived far apart: Jane in Toronto and her parents in Florida. When she heard the news, Jane just couldn’t understand why her mother would decide to refuse treatment. Desperate for information that could help her mother, Jane visited Wellspring Downtown Toronto at the old Coach House location. The volunteer then told Jane her own story: she had been diagnosed with stage IV breast cancer and didn’t have long to live. “She was there to help people sort through the emotions that come with a cancer diagnosis,” Jane says. This advice completely changed Jane’s perspective. Jane shared the knowledge she gained from Wellspring with her family: her brother and sister, and her father. 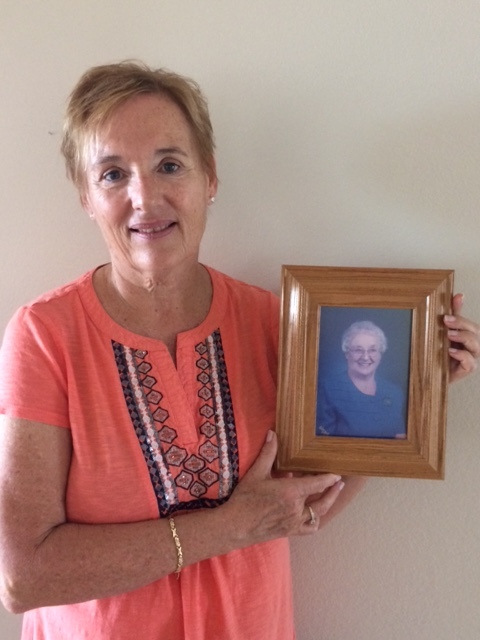 Helping her mother in her cancer journey wasn’t always easy, but Jane felt better equipped to deal with the emotional challenges and support her mother and father in the way that they both needed. “It was very difficult, but because of the knowledge I gained from Wellspring I was able to be a good daughter and reassure my mom that we would be around to take care of my dad once she left us,” Jane says. After all this time, Jane cannot remember the name of the volunteer who helped her, or even what she looked like. But Jane remembers the sound of her voice, and the powerful effect the meeting had on her life. To find out more about how you can support Wellspring, click here.